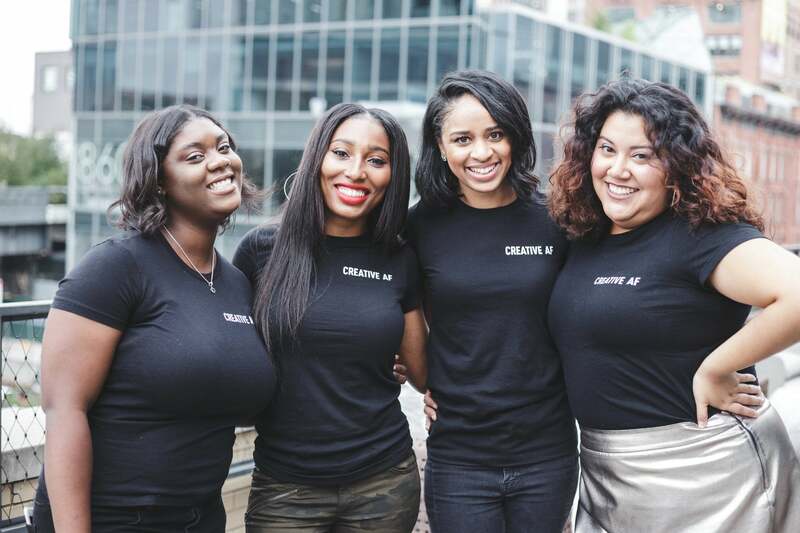 On Saturday creatives from all over the tri-state area gathered for the first annual #CultureCon, a conference created to inspire and emboldened change-makers. 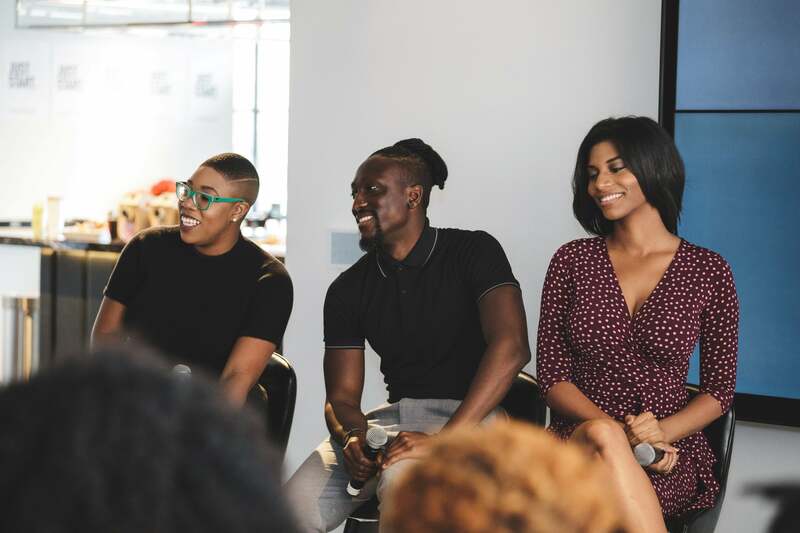 Started by The Creative Collective NYC, the event welcomed over a hundred guests to panel discussions and mixers with Joshua Kissi, Kela Walker, Spike Lee and The Read co-host Crissle West. 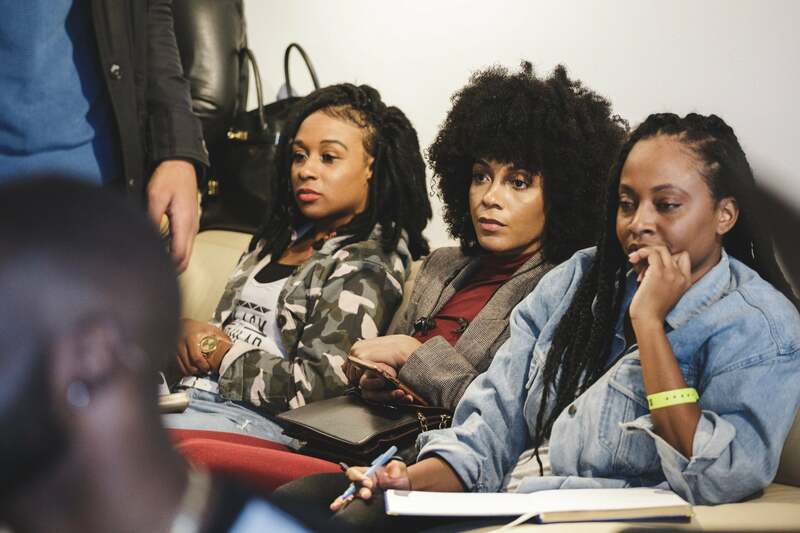 “Sometimes you start out with something that you think might be trash but keep pushing even when you think you shouldn’t and watch what hard work can do,” West told attendees. 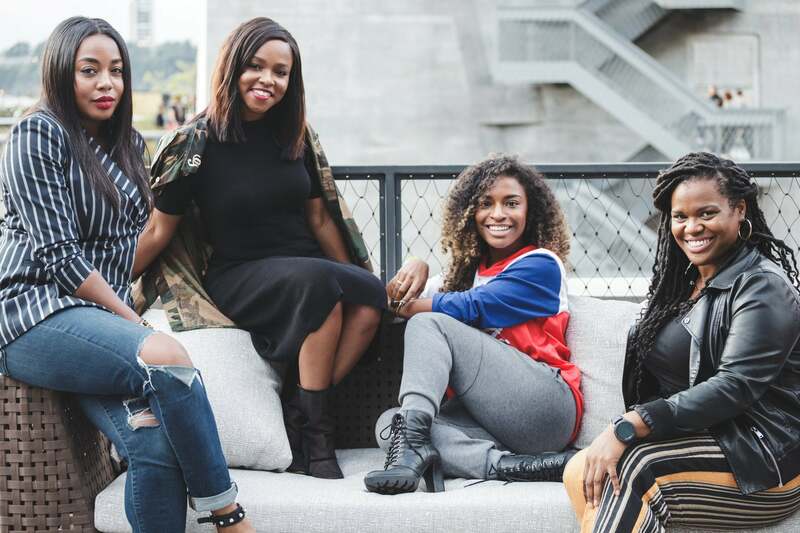 West, who started a podcast with comedian Kid Fury in 2013 that averages 200k an episode. Located at the Samsung 837 event space, #CultureCon attendees heard from Spike Lee about tapping back into their heritage to pull forth greatness. Overall the full day of activities with a purpose to motivate creative professionals —publicists, artists, actors, financial analysts, app creators, teachers and tech enthusiasts— was a success.